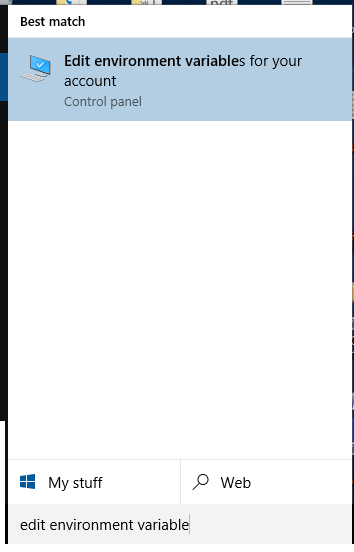 Right click on windows icon available on left corner of Windows 10 Desktop and then click on System menu. 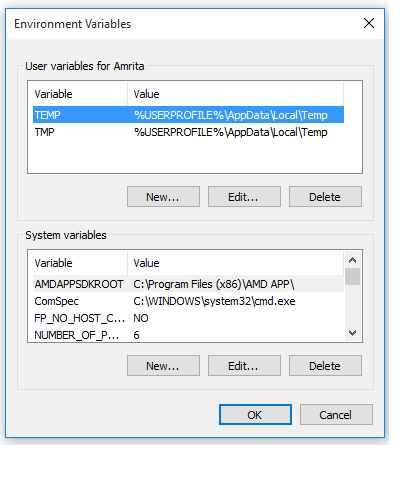 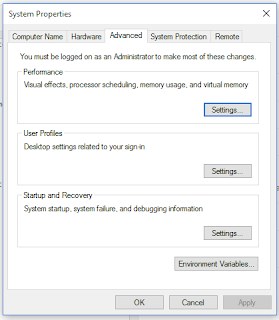 Click on Advance system settings link to open Windows 10 environment variables pop up and change the value. 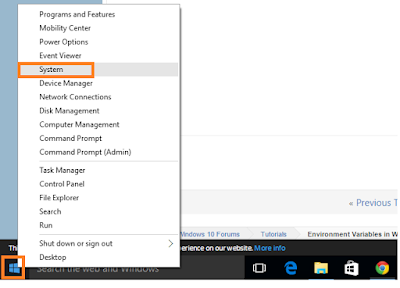 Now Click on Environment Variables... button to change the environment variables in Windows 10. 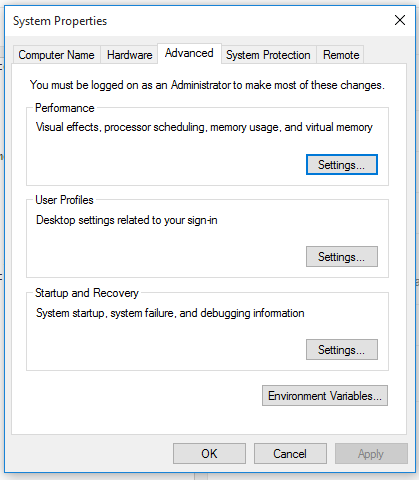 Click on Edit environment variables for your account option to go in edit environment variables popup in Windows 10.